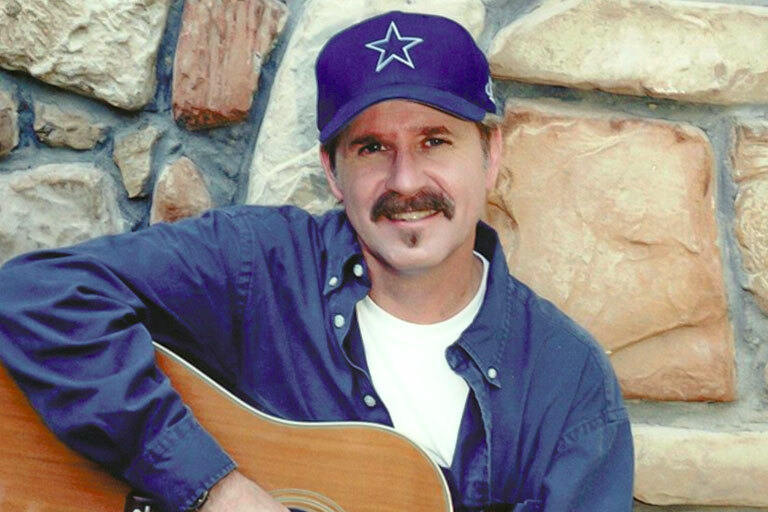 JOHN FORD COLEY was one-half of the 1970’s/80’s Grammy-nominated duo “England Dan and John Ford Coley.” The duo’s albums reached a world-wide audience while gaining gold and platinum status, known for such hits as: “Love Is The Answer”. “Gone Too Far”, “I’d Really Love To See You Tonight”, “Nights Are Forever”, “We’ll Never Have To Say Goodbye Again”. “Soldier In The Rain”, “Sad To Belong, and “Westward Wind”. While John continues to perform these platinum and gold records, in recent years, he has focused on producing and writing for other artists such as Eddie Money. Vince Gill, Tom Wurth and Lynn Bryant.